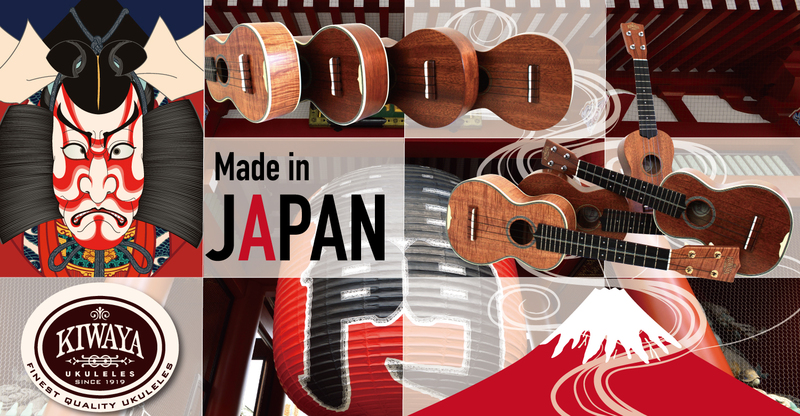 Takumi Ukulele – Takumi Ukulele Company offers Kiwaya and LoPrinzi ukulele models. 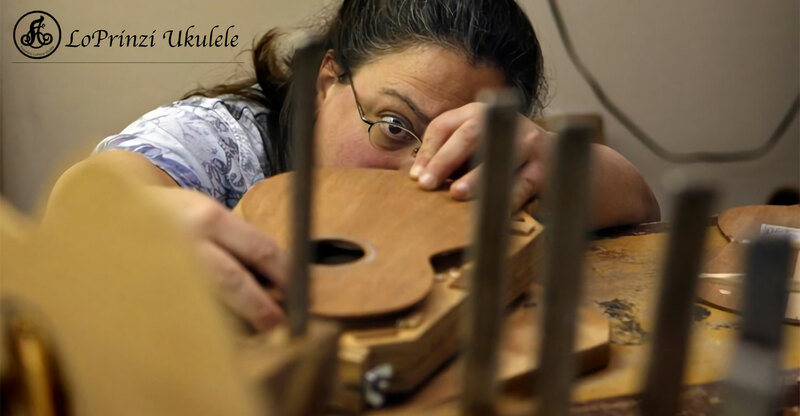 Uke models include koa pineapple and standard styles, and mahogany standard and concert styles. Their most popular ukulele is the KTS-4 Standard mahogany. 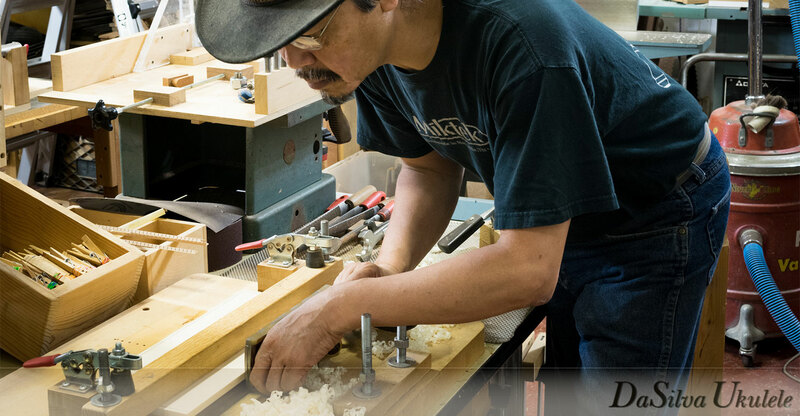 LoPrinzi ukuleles come in a Herb Ohta model made of spruce and mahogany, a Model B solid mahogany in soprano, concert and tenor sizes, and a Model 2K solid flamed koa in soprano and concert sizes.